While we are headquartered in Toronto, GAO RFID Inc. is proud to serve the largest metropolitan area in New England. With more than 7 million people calling Greater Boston their home, the opportunities are endless in this busy part of Massachusetts. The region encompasses three major cities that serve as the commercial hub for this section of the United States. These cities are Boston proper, Cambridge and Newton. Many of America’s most prestigious institutions are located here, including Harvard University and MIT. 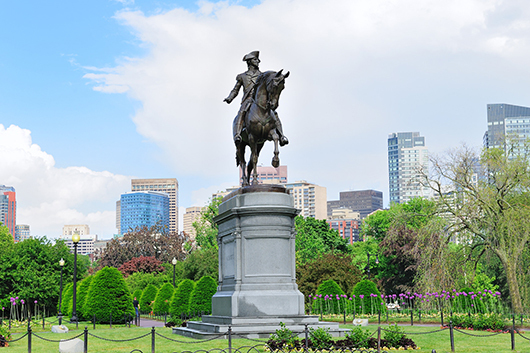 Given Boston’s famous landmarks, it is no surprise why the city is one of America’s Top 10 tourist destinations. Each year, more than 25 million people travel through Logan International Airport. The facility serves as the major hub for Delta Air Lines, and Boston is the focal city for JetBlue Airways. 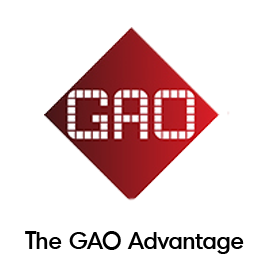 GAO’s RFID Systems for the airport industry is crucial when it comes to Boston’s travel sector. Our GenTop Standalone RFID Reader Writer is the main force behind its success. Its accompanying software allows for the multiple entry and editing of multiple airlines. Used together, this System accurately tracks all passengers boarding their flights — maximizing security for all travelers. From asset tracking to personnel monitoring, it is easy to see why GAO RFID has become a trusted source in Boston. 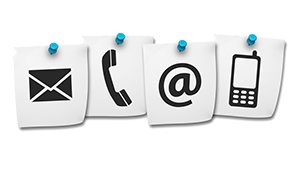 Please contact us for a personalized consultation, and discover how our team of certified RFID professionals can meet your business needs.